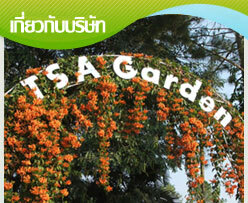 TSA Co.,Ltd. 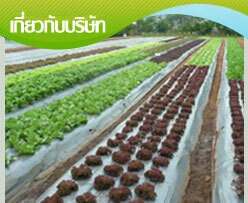 was established in 1981, the primary policy has undertaken on seed business worldwide. 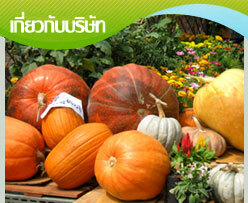 At first stage we focused on the tropical vegetable and flower seed production. 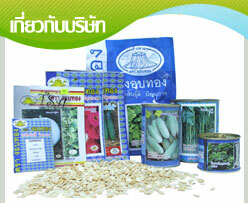 In the same time, tropical vegetable seeds were collected for the cultivating experiment in order to find out the potential of seed production. 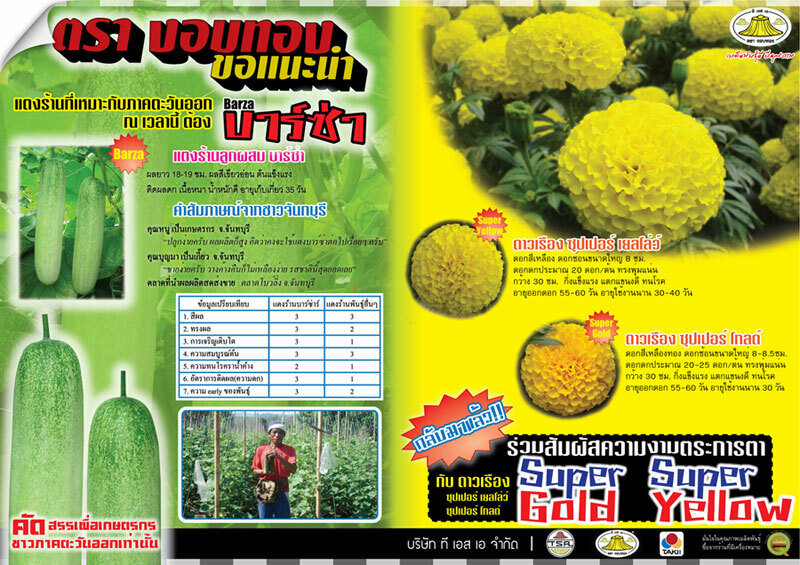 In addition, the hybrid seeds were selected and improved to be a basis of our production in the future. 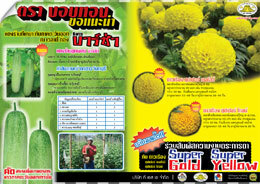 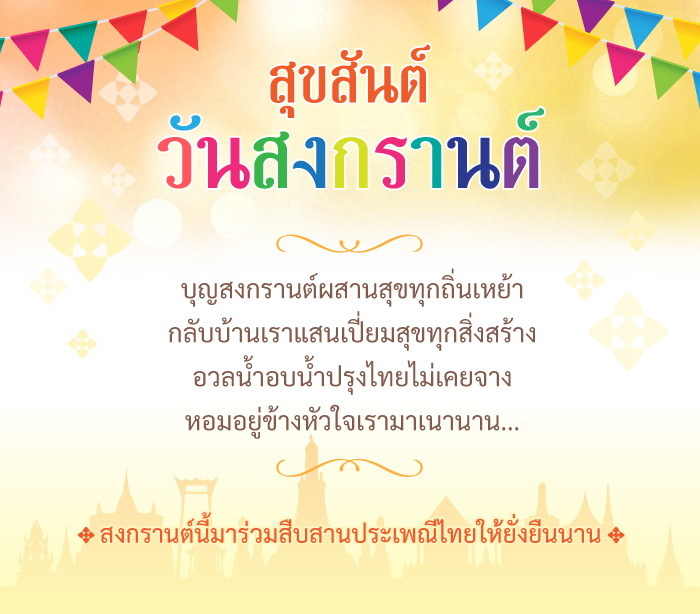 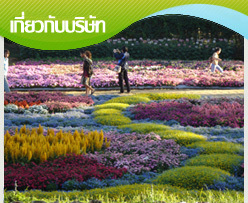 Copyright © 2003-2010 www.thaiseed.co.th All Rights Reserved.